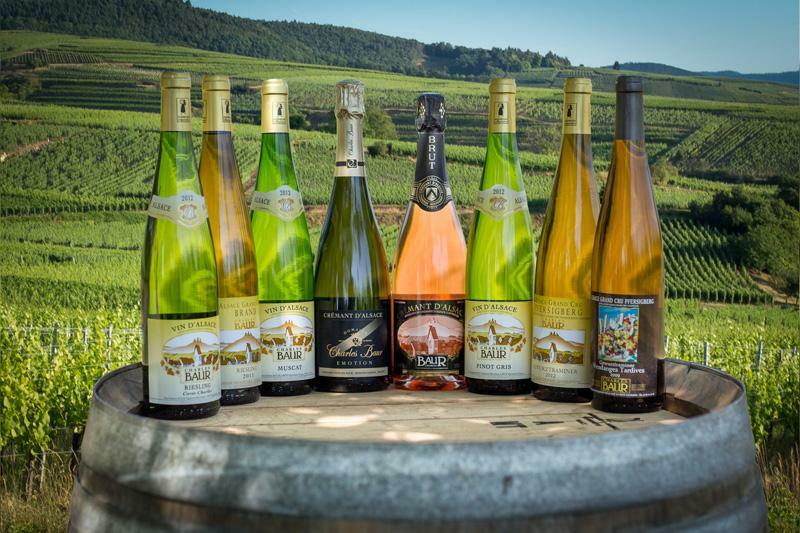 The Route des Vins d’Alsace extends for over 170 kilometres. This majestic road crosses the most beautiful vineyards and villages in the region. 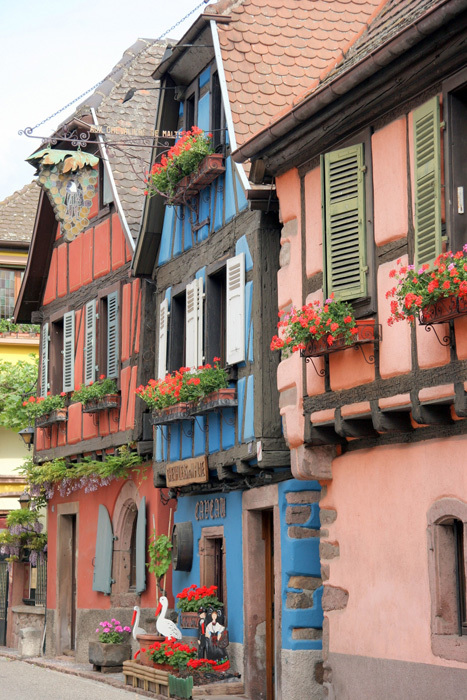 Though predominantly a wine route, it includes along its length sites of culture and gastronomy which render the whole journey and experience mythical.